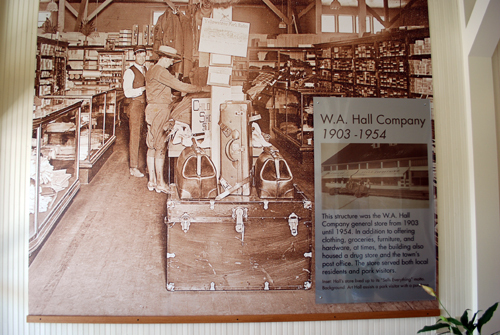 WA Hall Company 1903-1954: Gardiner, MT | Fading Ad Blog HAS MOVED! 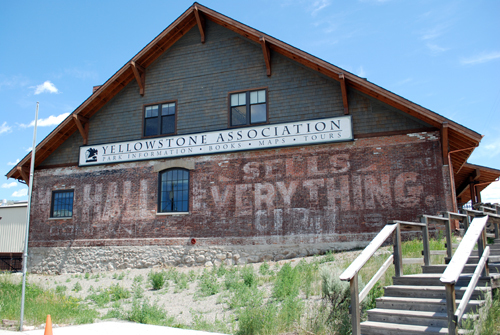 This entry was posted in Gardiner MT, General Stores, Yellowstone. Bookmark the permalink.